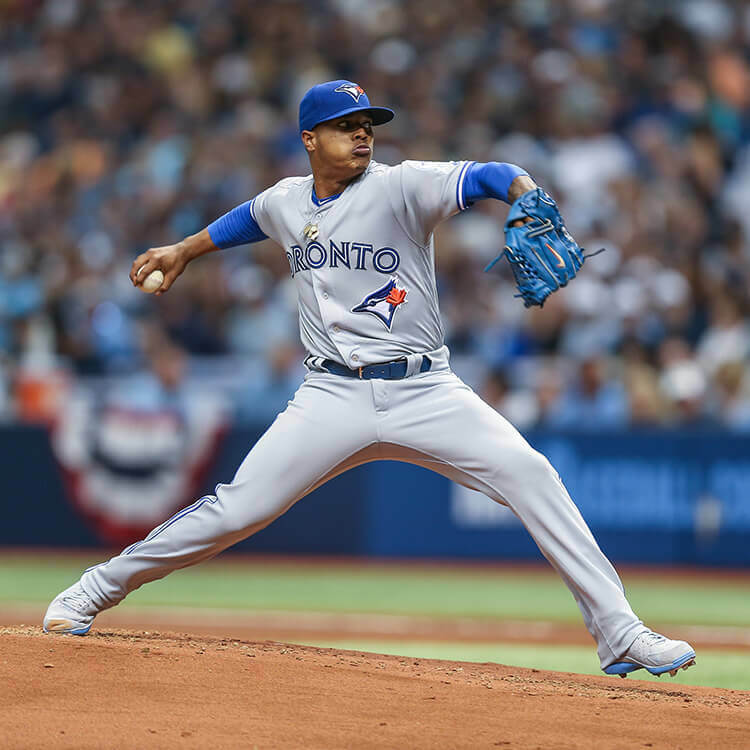 Marcus Stroman’s Nike glove game is on another level. I’ve never been a fan of trap webs (I’m sorry Ken Griffey Jr.) but his Nike Diamond Elite Pro makes it look great. 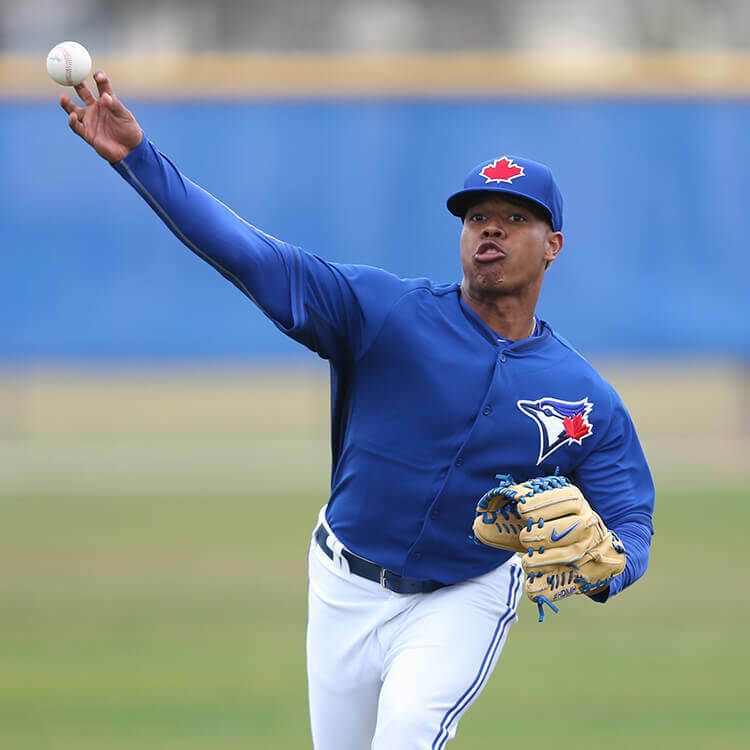 Stroman wears the blue for a gamer, and we’ve also got him pictured with a cream colored version from a few years ago. 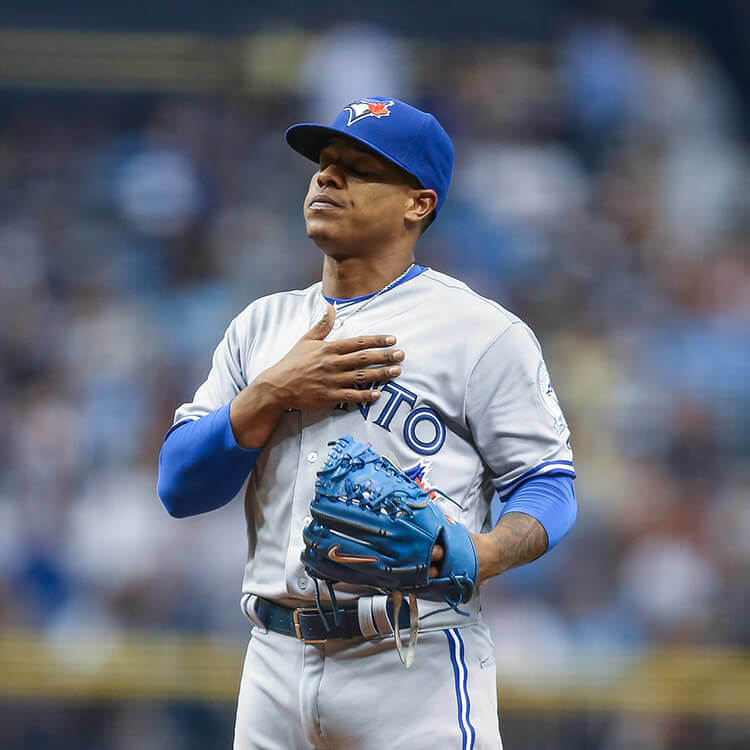 Categories: Marcus Stroman, Gear, Glove, Toronto Blue Jays, Pitcher.